Cause-2-Reflect is a LIVE musical act performing a variety of your favorite songs. We also write and compose original music as time allows. 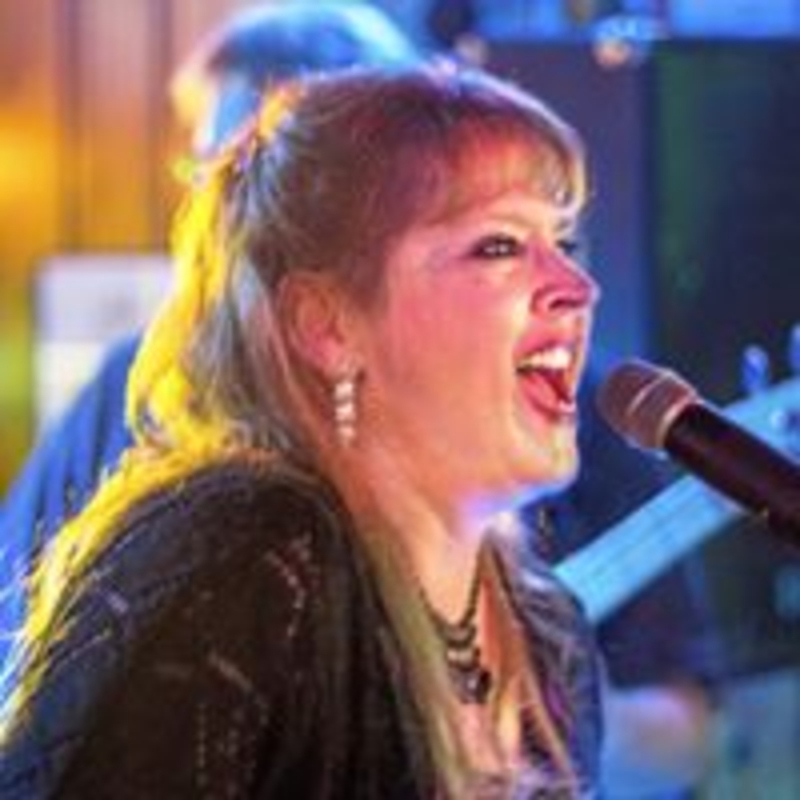 Experience and talented to say the least, Karrie Lynn is a retired touring "road warrior" who still enjoys singing and playing for regional audiences. 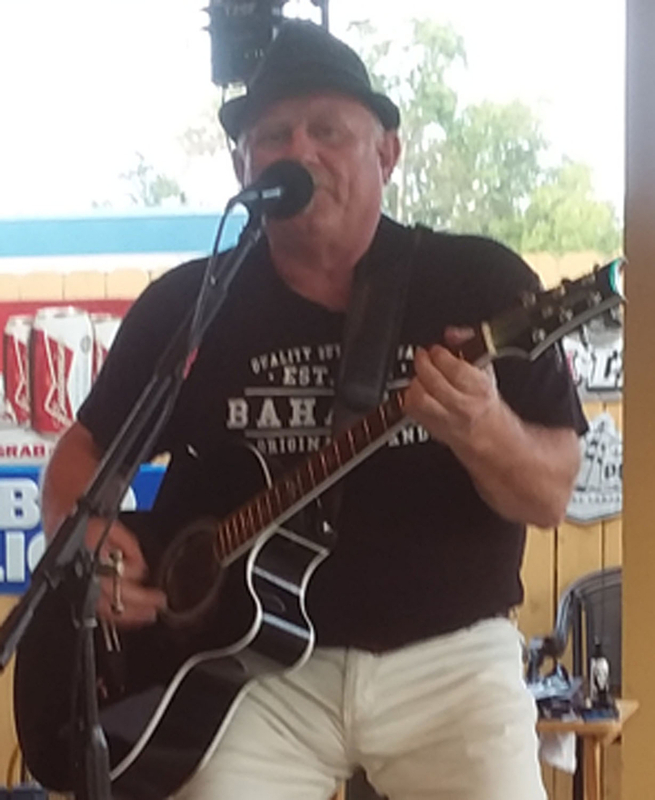 Stevie G is a 20 year veteran of the local/regional music scene. Together, they throw down a unique blend of past and present that will mirror and genesis the most discerning crowds. From Patsy Cline to Van Halen, Roger Miller to Kenny Chesney. Music resides inside the soul of all humanity and gets its depiction broadcast through tone and frequency. Performed correctly, it inspires and rejuvenates said souls. We have adequate sound and lights. If we need more, we know where to get it! Recorded in Studio B. Pretty much one take recording per line with engineering by Brian.